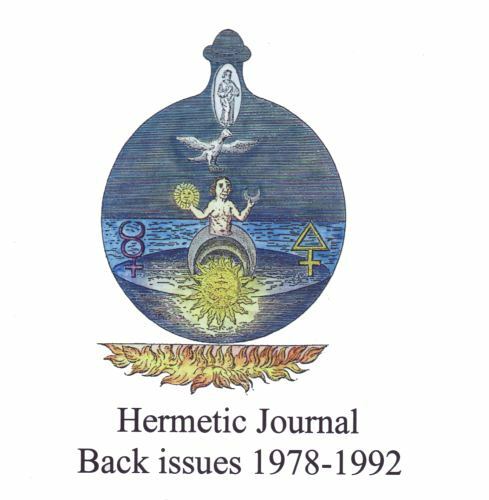 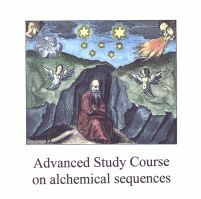 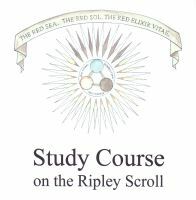 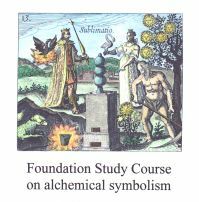 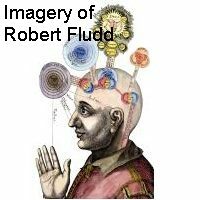 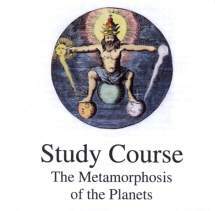 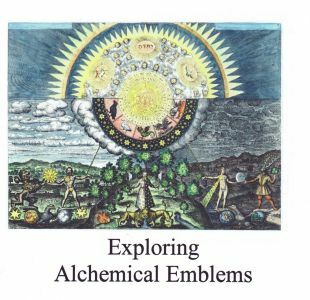 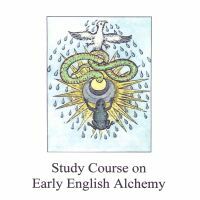 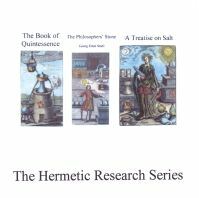 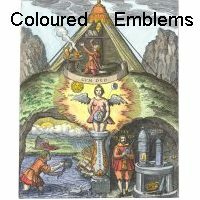 Previously I published some alchemical study courses, hermetic books and reference material on CD-Roms. 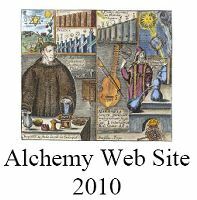 The CD-Roms have been discontinued and the material is now available through downloads. 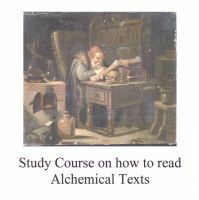 This has helped me reduce the costs, by removing the need to print CD-Roms and include the necessary postage.